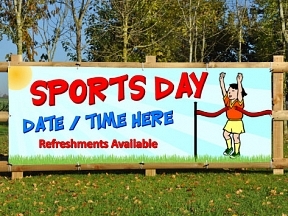 School Banners With Free Design - Order by 11am For Next Working Day! 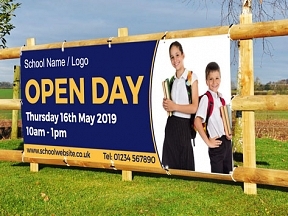 Rated the UK’s No.1 by Trustpilot ★★★★★ HFE have been supplying Schools all over the UK with Banners since 1996 - Have you had an outstanding Ofsted report and you want to advertise this? Maybe you have a summer fete coming up? Whatever the occasion we have the PVC banners for you. 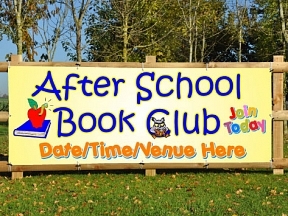 We have a 10% discount for Schools and offer a FREE Design Service!